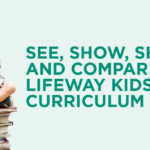 For many years, LifeWay’s Levels of Biblical Learning has been the standard for age-appropriate Bible teaching in many churches. The Levels of Biblical Learning is based on a series of statements based around 10 biblical concept areas: God, Jesus, the Holy Spirit, Salvation, Bible, Church, People, Community and World, Creation, and Family. 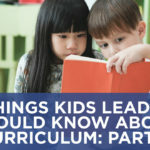 Churches use the levels to help guide their children to a better understanding of Who Jesus is through making curriculum choices which support teaching that will help children grasp the concepts being taught. 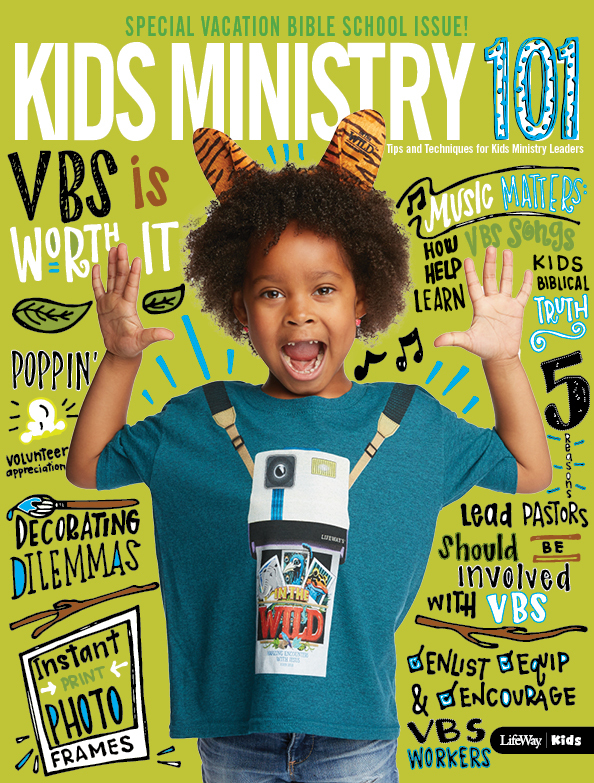 Over the past several years, LifeWay Kids have been through the painstaking process of revising the Levels of Biblical Learning to provide the newest, most updated version to help churches make disciples. Through consultations and meetings with seminary professors, age group professionals, ministry leaders, and lay leaders, we feel like this is the best version of the Levels of Biblical Learning ever! 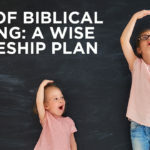 We are happy to release the all new updated Levels of Biblical Learning Poster and all-new “Growing in God’s Word” Levels of Biblical Learning booklet so that you can order and use in your own ministry. You can also download your own copy of the Levels of Biblical Learning for free! Laminate the posters and hang them in high traffic areas where parents frequent within the church. 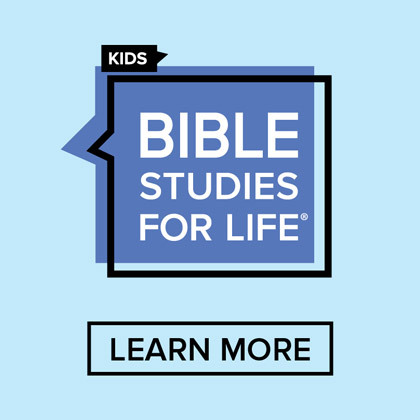 Each week in our Bible Studies For Life: Kids curriculum we list the particular concept statement for the lesson. When I was on church staff, I printed an arrow and would move it to the line for that level each week. That way parents could know what concept statement their kids were learning for the week. 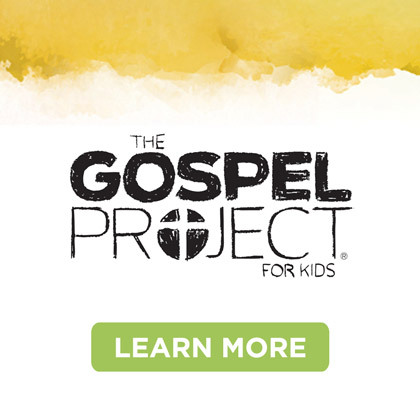 Give the “Growing in God’s Word” booklets to visitors and at baby dedications. 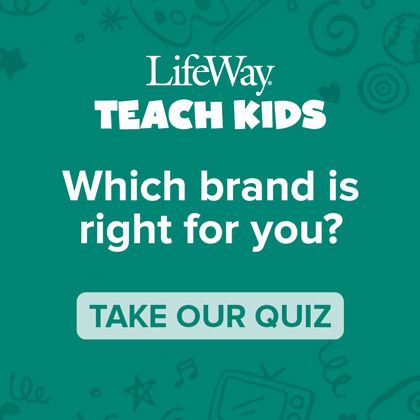 This is a great easy-to-use tool that parents can keep in their homes near where they do family devotionals and use it to remind them of what their children should be learning at each age level. 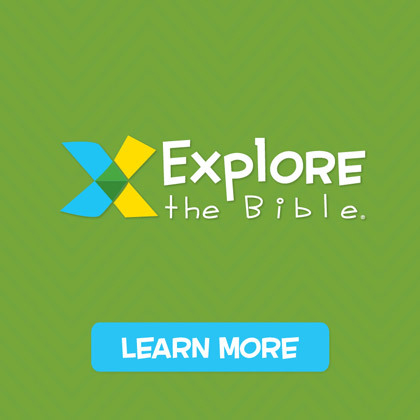 Print the free Levels of Biblical Learning age group sheets, laminate them, and hang them in classrooms where children of those age groups learn. This is a great reminder to leaders to be sure to be teaching age appropriate biblical concepts.